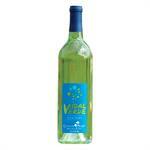 Dry white wine, produced from 100% estate grown Vidal Blanc grapes. Flavors of fresh pineapple, citrus and a pop of fizz. Dry red wine, produced from 100% estate grown Chambourcin grapes. Full of cherry, berry flavors with a pop of fizz. 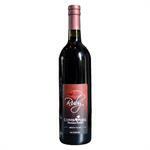 This wine showcases rich, ripe berry flavors and is complimented by American oak aging. Ruby is overflowing with rich, deep, sweet flavors and warming alcohol. 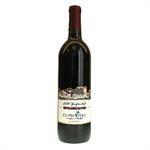 This port wine should be enjoyed within a year from purchase and is a delightful drink after dinner.